Sometimes identifying your subject company’s specific industry and industry code is simple; often it is not. Carelessness in this step can have a significant impact on your conclusion of value. One of the most common and dramatic examples of misclassification is the software industry. When asked, many software executives will describe their companies as ‘custom software providers’ principally because they like to describe their product as highly customized. However, the industry definition of custom software is software programming for hire; meaning the customer owns the copyrights to any code produced. This is very different from software publishing, where the software programming company owns the copyright to the code they sell. Software publishers commonly sell for sales multiples that are double those of custom programmers. Unfortunately, software publishers are often classified as custom software providers simply because the owner described the company as a seller of customized software. A more accurate description would be highly customizable packaged software. I recently testified as an expert witness in a divorce involving a company that used advanced technology to sell surveillance services to law enforcement. The opposing expert claimed that the industry classification (NAICS code) had not been defined yet because it was an entirely new industry. Based on this conclusion the opposing expert used the ‘general retail’ industry classification for industry specific data, and claimed that finding comparable companies for the market approach was impossible. In my opinion, the company’s activity was simply an application of new technology to an older industry. Based on the services provided, I found that surveillance and investigation were the best industry classifications. The risk factors of those industries were similar to those of the subject company. The skill set and background of the subject company owner was similar to the skills and background of the typical surveillance or investigation company owner. Finally, the most probable acquirers of the subject company were companies in the surveillance and investigation business. The opposing expert’s erroneous selection also resulted in a poor comparison to industry financial data, and would have resulted in an erroneous working capital adjustment, had they made one (failure to make an adjustment for working capital is another common error). 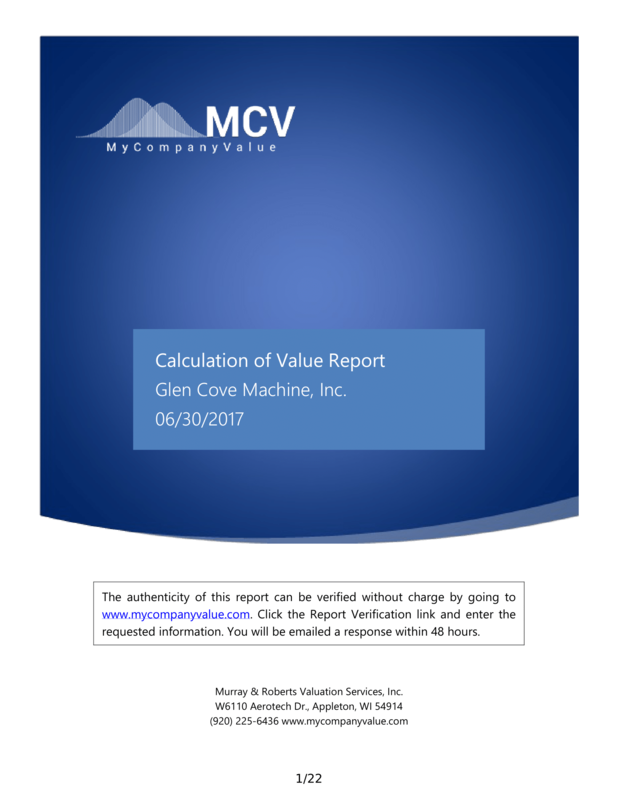 Failing to correctly classify the subject company’s business activity will impact your conclusion of value in many ways:comparison of subject company financial data to industry ratios will impact your assessment of specific company risk, the value determination under the market approach is derived from a group of private company sale transactions from the selected industry, industry average balance sheet data is used to estimate appropriate level of working capital and the resulting adjustment, and the industry specific risk premium or industry beta if used. Often a seemingly trivial detail can have a surprising impact on your conclusion of value.